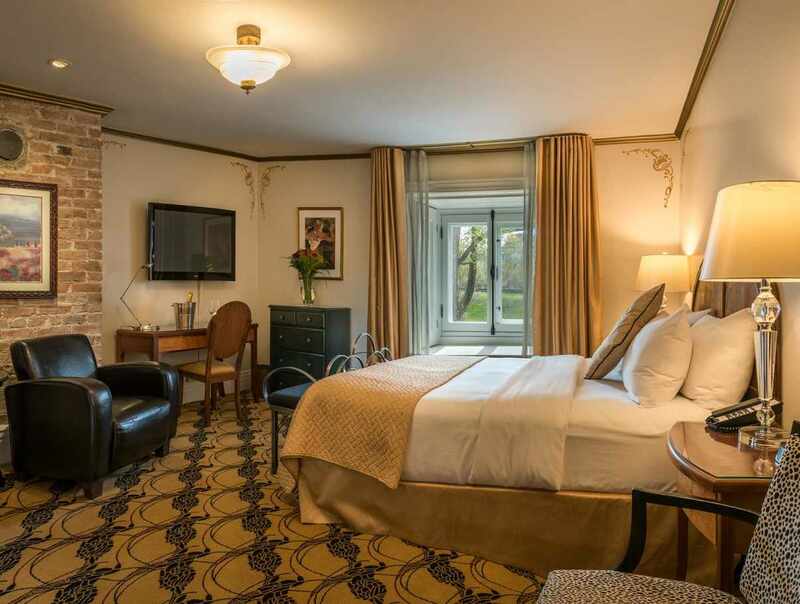 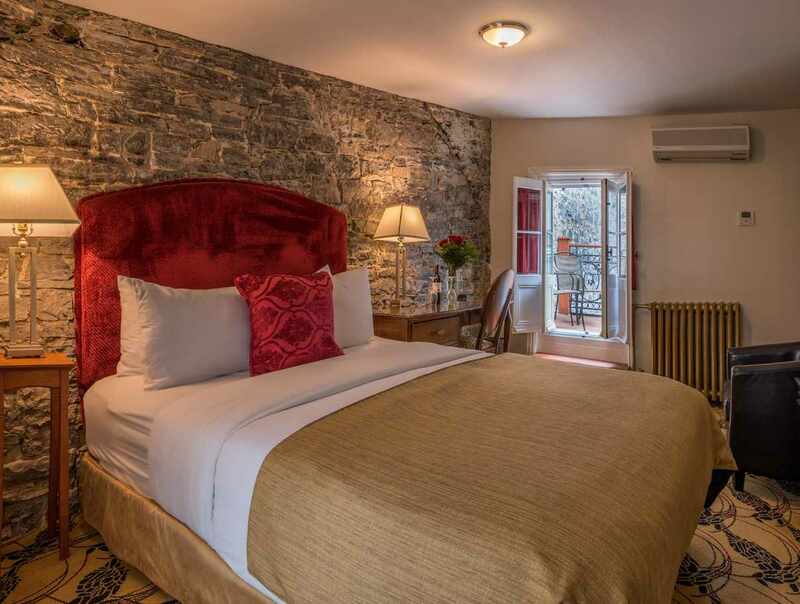 Experience the atmosphere of Old Québec in our quiet and comfortable rooms, appointed in classic European art deco style. 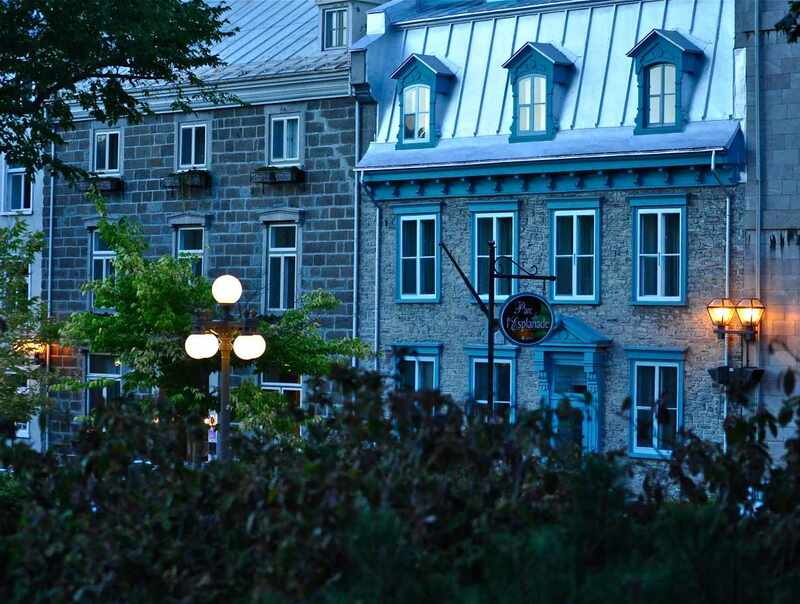 The hotel is located in one of the city's predominant historical buildings. 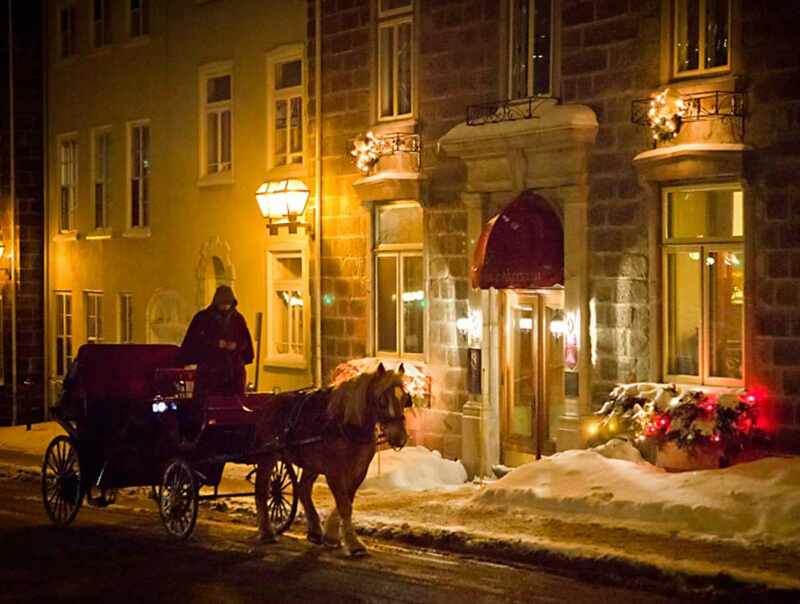 First-rate accommodations near excellent restaurants, major attractions and the Québec City Convention Centre.